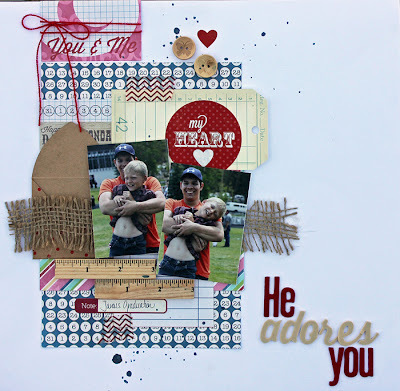 It's that time of the month for me to share my Little Red Scrapbook Co. July kit projects!! I loved working with this month's kit featuring Echo Park Paper Co.'s "Beautiful Life" Line-- and did I tell you about all of the amazing embellishments? Feathers, journaling cards, and wooden rulers, oh my! My first project is of Tanner and Gabe. The photo's were taken at Jaron's graduation last summer and it really shows what a special relationship they have. They may be 11 years apart but you would never know it by the way they play...ha-ha. 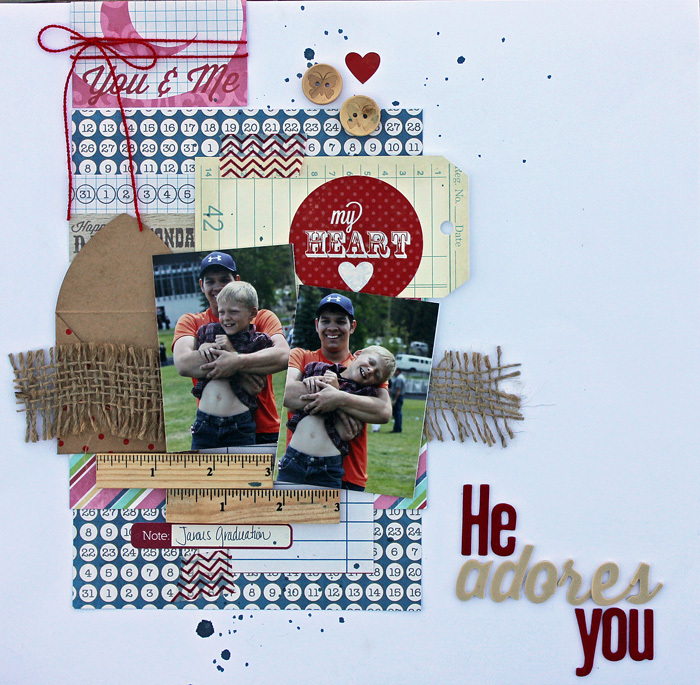 This layout shows the versatility of the kit! Here's the second layout featuring my niece Jessica...a very girlie layout! 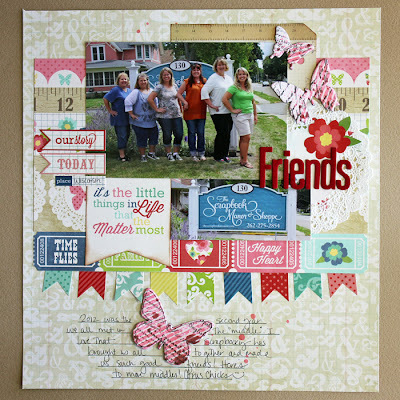 And one of my BFF scrapping buddies on our yearly trip to the Scrapbook Manor in Walworth, WI. Love that place and love that it's in a central location so we can all meet in the middle! Thanks for stopping by and letting me share my creations with you! 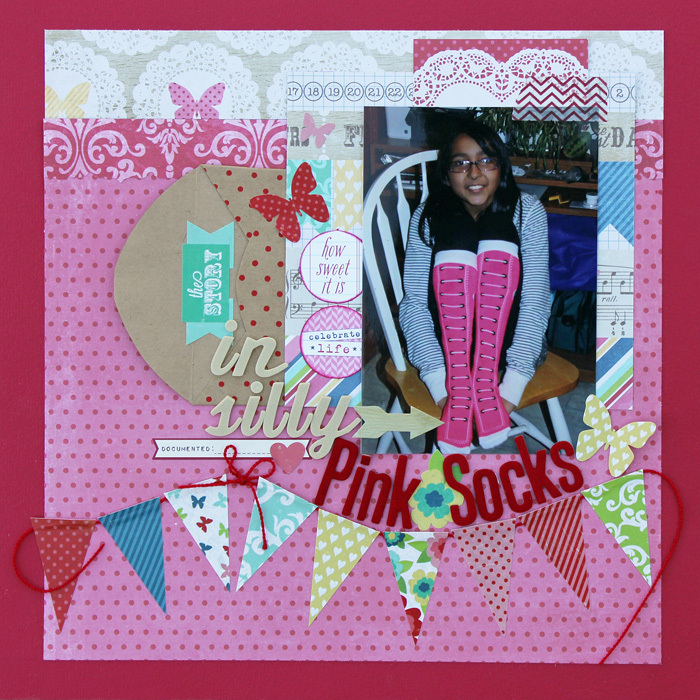 Please stop by the Little Red Scrapbook store and pick up the July kit today!